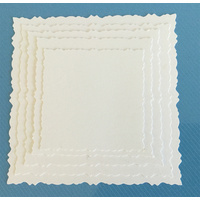 3 per pack approx. 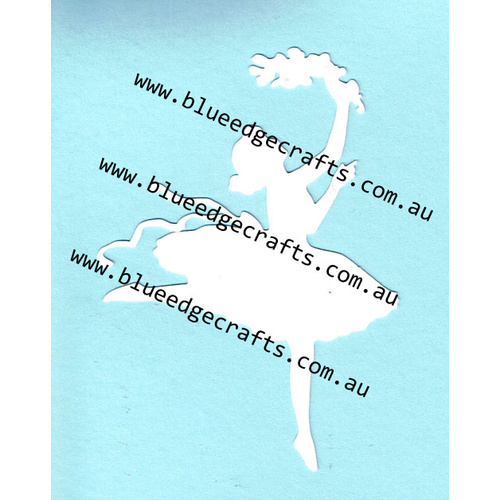 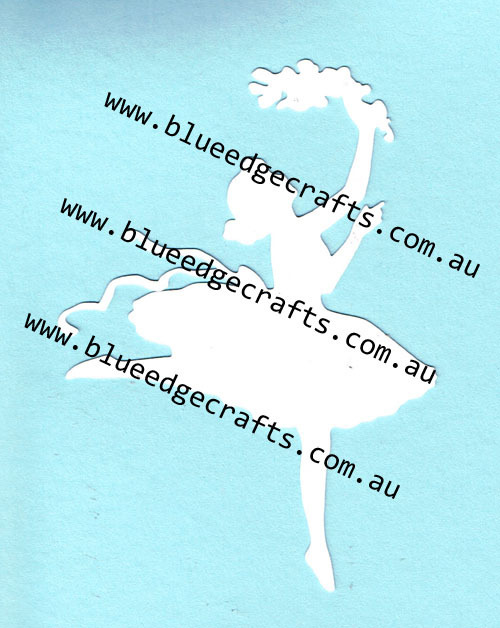 70mmx95mm 200gsm card This lovely dancing ballerina is sure to be a hit with those budding ballerinas. 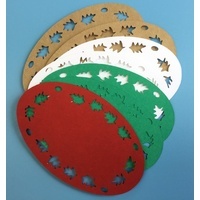 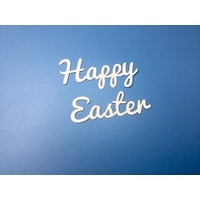 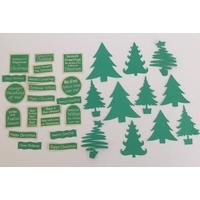 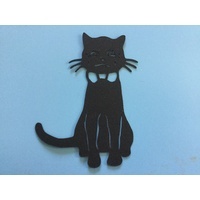 It's great for using as a decoration or centrepiece to your cards or scrapbook pages. 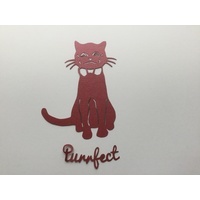 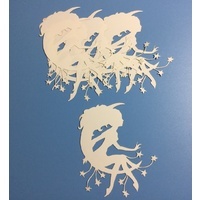 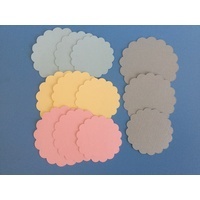 As they are made from white card stock, they can easily be coloured using a variety of methods. 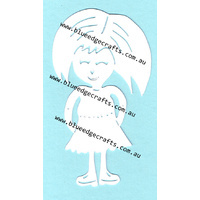 Totally made, designed and cut in Australia, these are original designs and you won't find them anywhere else.